The ideas regarding the creation of your app springs up from the goal that you set for it. If you are going to design an app that keeps track and guides people with their daily tasks and activities, then your app should be created in such a manner that it brings enjoyment into the daily life while helping them perform their daily tasks without irregularities. 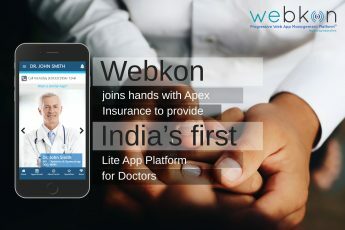 In some cases, an app could also be created based on an existing concept like that of converting a website into an app. Once you have set your goals and ventured out in creating your App based on these goals, then there are even better chances of your App becoming a marketable product and a business one as well. Once you have established that the idea behind your app is worth venturing upon, then you can decide to bring it to life by doing thorough research of its chances of Survival within the target market. Based on the research that you do you will be able to validate the assumptions and initial ideas and modify them based on the results of the study and sync them with your objectives and goals for your app. You need to clearly understand the Dynamics of the market and the current trend of a generation, how customers interact, interests of customers, customer satisfaction, and the main players of the target market. You should do thorough research on your target audiences, understand what they are looking forward to in an app. Monetization: Should you design and create your app to charge for customer access? Whether you are offering it easy free of charge axis along with advertisements. 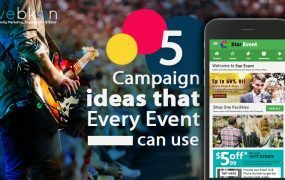 Spreading the word: Decide on the mode in which you wish to spread the word about your app and when to achieve visibility, the efforts that are required to accomplish this. Find out the different ways in which you can encourage your users to share your App concepts and content, which obstacles are hindering the success of your app and how you can quickly eliminate them. Ways you can boost an existing project: Find out what your customers are currently looking for in an app, but is now lacking in the current project. Set out the concepts of your App on paper and go about creating and building the skeletal Framework for your app. In this stage, you are establishing the layout for your app and the navigation with interactions that it will be capable of performing. 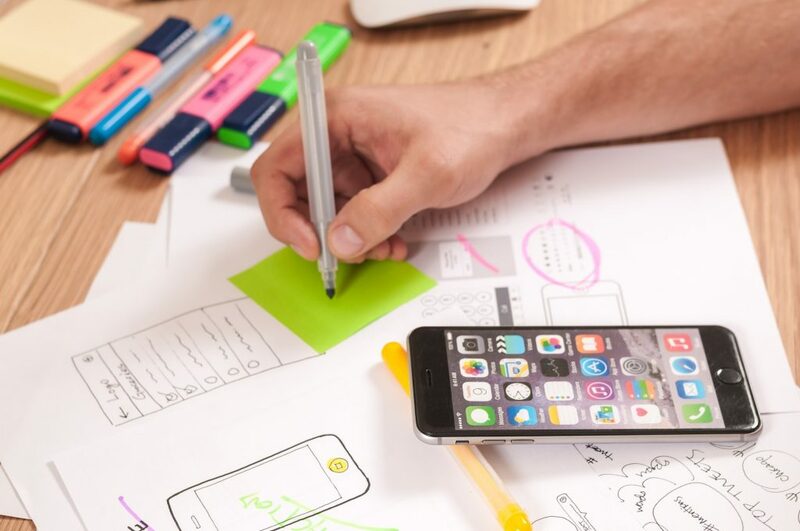 Once you have sketched out the wireframe of your app, then you can quickly turn your attention to the main areas of your App interface before setting out to work on the designing and styles that it would display. This helps you to determine where you are going to place the main components of the app and to make it easily accessible to the user. You can also easily and quickly make changes to the interface. 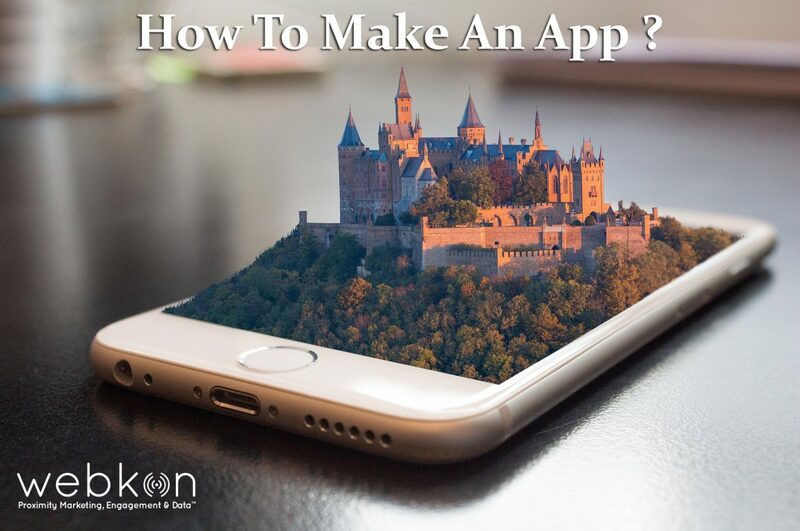 Create and develop the app yourself: The app is a manifestation of your ideas, and hence it is necessary to view, create and develop it yourself. It is much easier if you possess adequate skills. 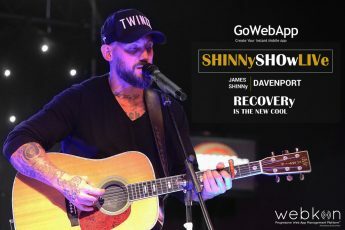 You can do it by coding the app mainly from scratch or get the help of a tool which makes it more efficient and faster. Use an app builder: If you are looking forward to saving time and money, then use an app builder for giving you a reliable product outcome. However, not all app Builders are suitable for the ideas that you have in mind. Hire an app expert: If you are unable to do both the above by yourself, then it is time to call in someone who has expertise in doing it. Hire an expert who has the resources to do it as well as someone who doesn’t give you a big bill at the end of it. 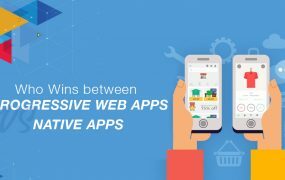 Choose the technology to be used in the creation of the app: Different techniques are used to create and build different mobile app projects. 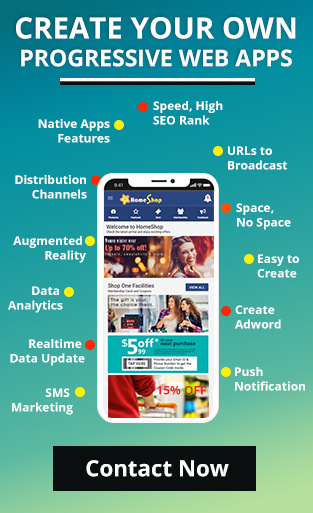 Choose one after assessing all of its benefits and features as well as whether it is capable of achieving every specification that you have set for the app. Begin the work on your app: Once you have collected together all the requirements for your app, you can begin the work on it. 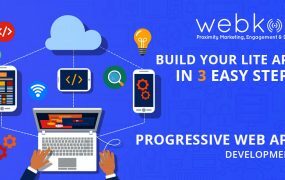 Each app will have a different process and method for creation and development, and it also depends upon the app builder and what the app is designed to achieve. 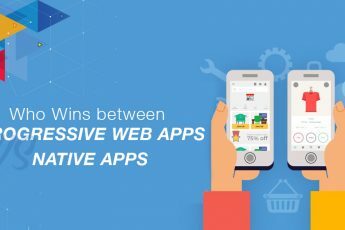 Test: Once you have introduced the designs, content, features, bonuses, and customization of your app, it is now time to test out whether your app is performing like how you wish it does. Do a series of test to check out if everything is running smoothly as well as whether it is capable of running across the various available versions. Publish: This is the happiest moment of all the steps involved in the creation of your app, as you are about to reap the fruits of your invention and hard work, once it hits the markets. This step will take you through a bureaucratic process. It comes with a subscription fee and a membership. The publishing process for an app is different for each Store. Continuous improvements: It doesn’t end with just establishing and publishing your app. You will need to keep updating and improving the various features that come with it to keep up with the current trends and keep your users engaged and interested in it for a long time. Conclusion: Though the creation and development of an app take a lot of time efforts and money, it is rewarding. So don’t hesitate to create, design and introduce something new into the market when you have the opportunity in your hands!